Maumee is a community full of motivated entrepreneurs and we are happy to join those ranks. We have recently expanded into Maumee and are excited to become a part of the community. Meeting our neighbors in both Maumee and Perrysburg is our first priority. This is why we are offering a discount of 10% up to $150.00 to each new customer who lives in or owns a business in Maumee or Perrysburg. Let Rooter Right be the solution for all of your Plumbing Needs. 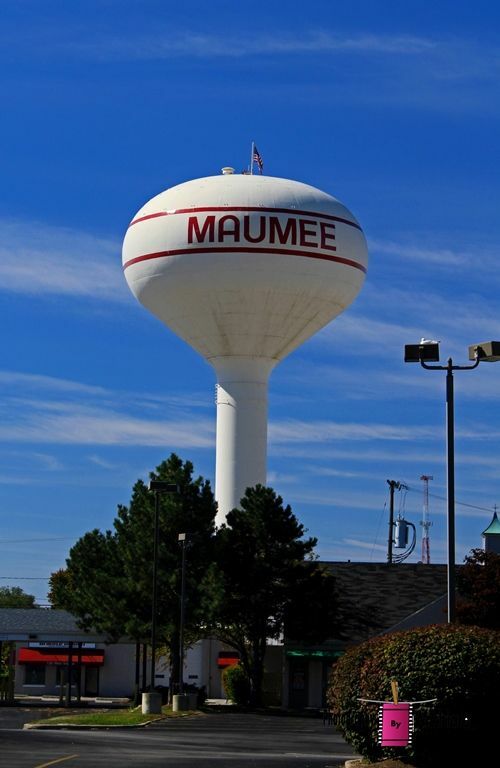 We are Licensed, Bonded, and Insured and hold a special sewer tappers license and bond specifically for the city of Maumee. We have been working in Maumee since our inception and now we are proud to say we have officially become a part of the community as well. Rooter Right is Available 24/7 to serve the community’s Plumbing Needs. We perform work in Residential, Commercial, and Industrial environments. We are equipped to handle any job, big or small, with professional craftsmanship and care. Rooter Right provides service and expertise on a level you would come to expect from a nationwide company, right here in Maumee. We price each job as if we were working for our neighbors and friends, because that’s what the residents and business owners of Maumee are, our neighbors and friends. Get to know one of your new neighbors, call and schedule a Free Estimate or Free Consultation anytime.